What we don’t see a lot of during this age of economic crisis are options to protect the rapidly expanding elderly and disabled population of America. From an age where Social Security was sufficient to support a modest and frugal lifestyle, this population was confident that they could make ends meet, with dignity, without burdening their families. … last month, my aunt’s long-term care insurance ran out, and her meager savings will soon do the same. Then what? How to Know When Home Alone Is No Longer a Good Idea: Paula Spencer Scott, senior editor at Caring.com, recently compiled a guide to help families determine when the time has come to move older relatives from their homes and into a more supportive environment or, alternatively, to bring in a home health aide who can provide assistance. These signs to look for and questions to ask are adapted from Ms. Scott’s recommendations. As they field calls from elders anxious about the economy, advocates for the poor fear many of the region’s most vulnerable seniors will face even tougher decisions in the coming months. Buy needed medications, or pay the heating bill? Patch the leaky roof, or pay the mortgage? Local social service agencies say thousands of seniors are living in fear, worried about how they’ll make ends meet on scant pensions and Social Security checks during the cold weather months ahead. “We’re getting hundreds of phone calls each month from seniors who need help with medical bills, heating bills, shelter, even clothing,” said Rosanne DiStefano, executive director of Elder Services of the Merrimack Valley Inc., a nonprofit agency working to help elders remain in their own homes. The agency serves seniors in 23 communities stretching from Dunstable to Amesbury. Such fears are driving many seniors back into the labor force. Today, more than 6 million workers are 65 or older, according to the Bureau of Labor Statistics. And over the next decade, the number of 55-and-up workers is expected to rise at more than five times the rate of the overall workforce, the federal agency reported. But for elders like Sanick who suffer serious health problems, returning to the 9-to-5 grind is not an option. Instead, they’re being forced to delay home repairs or rethink their lifestyle. Some seniors are clipping coupons or carpooling. Others are finding they must change their eating habits in order to rein in costs at the supermarket. In the most desperate cases, frail elders are playing Russian roulette with their health. Barbara Howes, 73, a widow, went without her prescription medications last year in order to keep the heat on in her Haverhill apartment. She ended up in the hospital. This year, in hopes of averting a similar scenario, she’s applying for fuel assistance. People are living longer lives these days than we used to. This means that many adults who themselves are approaching retirement are responsible for the care of elderly parents. There are two major ways in which these adults often have to assist their aging parents: financially and through caregiving. 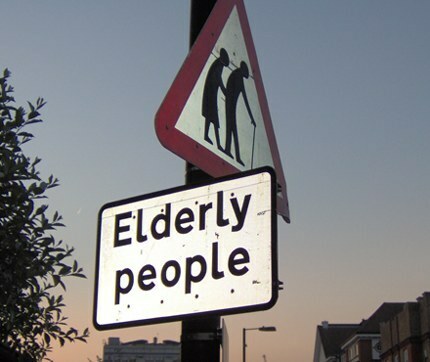 Financially, many elderly people find themselves in a tight position. They don’t have enough money to continue living in their home and paying their bills. They often have to move in with their adult children because they simply can’t pay to support themselves on a fixed income. Alternatively, adults with parents in situations like these may be responsible for assisting parents in figuring out their financial options (such as helping them to get a reverse mortgage loan) or they may need to help pay some of the parents’ bills. In addition to financial assistance, these adults often have to provide some care for their parents as they age. Some will get caregiver training to care for the parent in the home. Getting some basic caregiver education from a place that is skilled in training in home care providers can greatly assist these adults in figuring out how to appropriately care for aging parents into the later years of life. The history of how America treated it’s elderly is described in this comprehensive special feature that takes elder care from 1776 to the 1980s. Summary 1779: America is a young society, “Old age security” meant having children or wealth, Poorhouses became home to the indigent elderly, The earliest federal welfare and pension programs are developed. 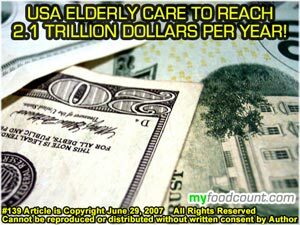 Current US policies for the elderly and infirm. The Office of Disability, Aging, and Long-Term Care Policy (DALTCP) is charged with developing, analyzing, evaluating, and coordinating HHS policies and programs which support the independence, productivity, health, and long-term care needs of children, working age adults, and older persons with disabilities. What happens now? The history of elderly and abandoned is wrought with disparities. Some manage, some don’t. The most desperate just go without. Too many elders become targets of opportunity for exploitation. Forced to trust strangers, elders are a gold rush for crooks. They are also a burden on struggling families who resent the intrusion of a high maintenance family member. 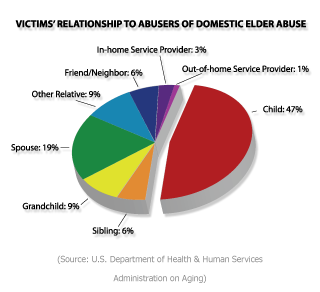 Frustration often escalates into elder abuse. AoA has a strong commitment to protecting the rights of seniors. Our community-based long-term care programs allow millions of seniors to age in place with dignity. AoA also supports a range of activities at the state and local level designed to prevent elder fraud and abuse, inform seniors of their rights, and help them to make end-of-life decisions. Social Security Administration – (ssa.gov) – Link to information on Social Security and Supplemental Security Income (SSI) benefits. Nursing Home Compare – Link provides detailed information about the performance of every Medicare and Medicaid certified nursing home in the country. What we don’t see a lot of during this age of economic crisis are options to protect the rapidly expanding elderly and disabled population of America. From an age where Social Security was sufficient to support a modest and frugal lifestyle, this population was confident that they could make ends meet, with dignity, without burdening their families. They cannot. This makes them vulnerable … and easy targets for people who never expect to grow old. 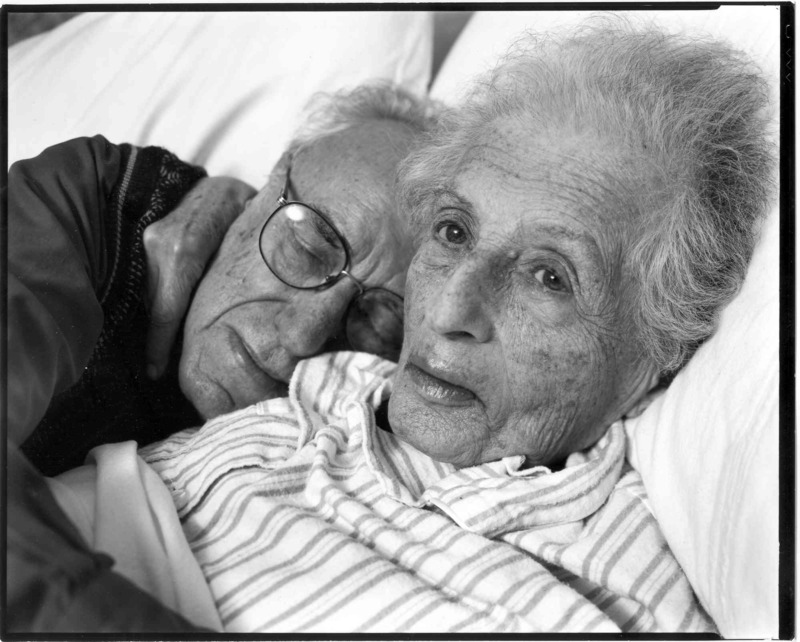 More people need to wonder who will care for them when they no longer can care for themselves …. These people seem to be the silent casualties of the economic trouble we currently find ourselves engulfed in. The survival and living conditions of the older population is ultimately no less important than anyone else’s, but at a time when every segment of the population has concerns about how to make ends meet, their needs simply get overlooked, so they’re forced to take the risky and unfortunate actions described above. It’s good that there are at least certain community programs that assist in the small ways they are able to, but it’s simply not enough, apparently. Our community-based long-term care programs allow millions of seniors to age in place with dignity. AoA also supports a range of activities at the state and local level designed to prevent elder fraud and abuse, inform seniors of their rights, and help them to make end-of-life decisions.